With plains, hills and the Black Mountain, Tarn offers a wide variety of landscapes in just a short distance. Here, there are no megacities, but medium sized towns where the lifestyle is good and follows the seasons. For those keen on urban frenzy, Toulouse is only 60 minutes away. But for the others: peace, quiet and open air activities are guaranteed. 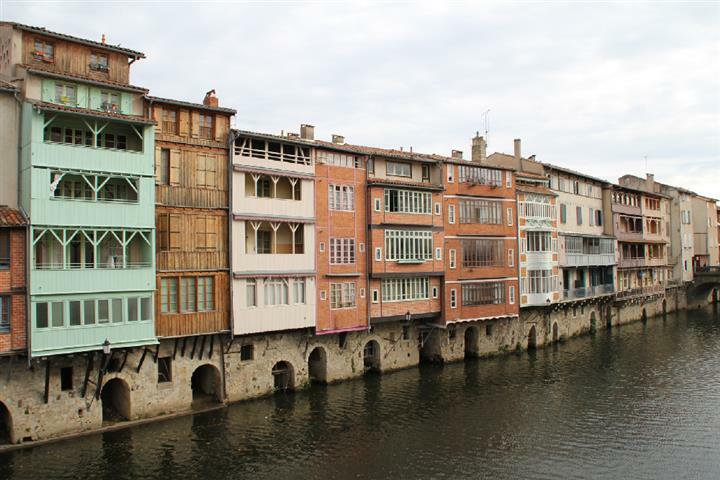 What happiness if one is thinking of getting a property in Tarn, to be able to choose between Albi, delightful town of red stone on the banks of the Tarn, Gaillac and its thousand year old vineyards, or Castres with its astonishing facades overlooking the Agout river. And let's not forget Cordes-sur-Ciel? It should be said that the prices of houses for sale in Tarn are surprisingly low for a department which is more or less in the 'South'.